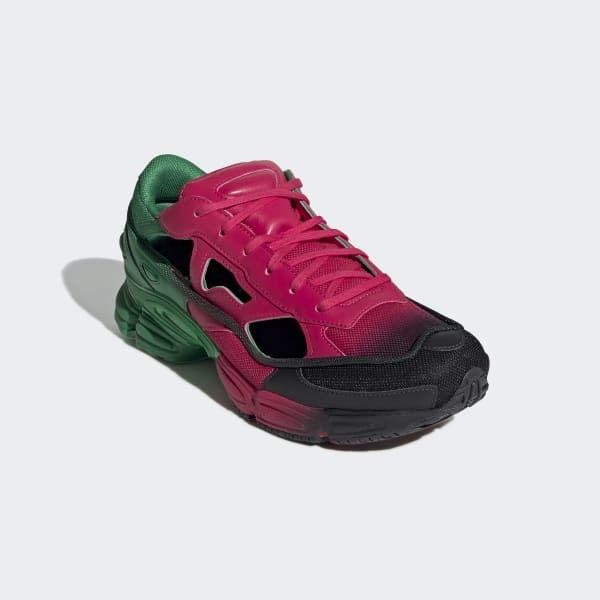 Cutout trainers designed with Raf Simons. Created in collaboration with one of fashion's most distinctive voices. 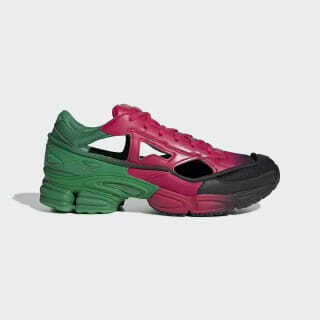 The Raf Simons Replicant Ozweego Shoes take inspiration from adidas' running heritage. These shoes feature a multi-tone gradient upper with cutout details.